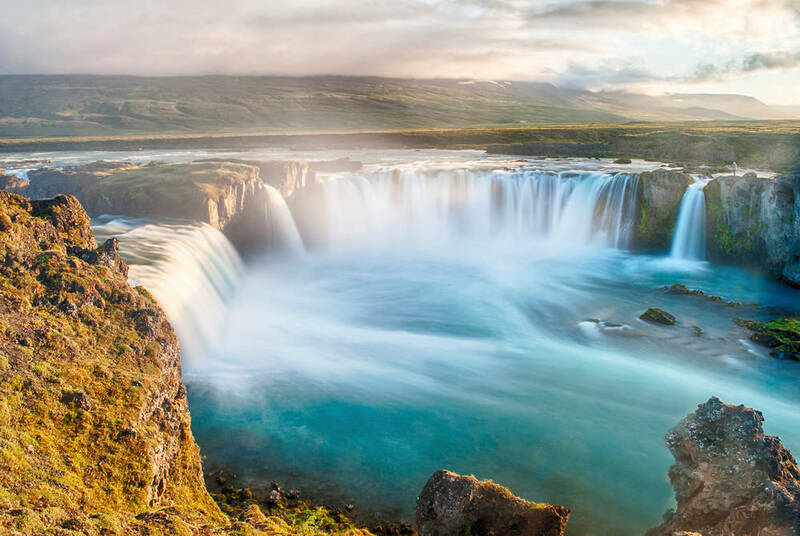 Embark on an odyssey across the North of Iceland as you take in breathtaking scenery, beautiful towns, towering mountains and dramatic landscapes. 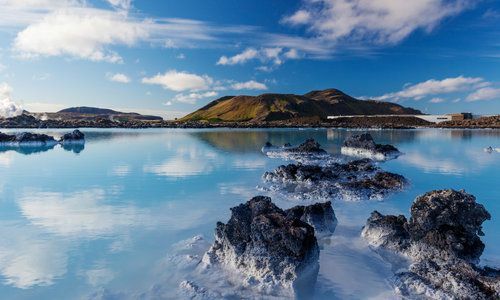 This itinerary offers the opportunity to explore the best of what the north has to offer, including visiting dramatic waterfalls, bubbling mud pools and geothermal baths, exploring Iceland’s whale watching capital and indulging in delicious cuisine. In addition you can absorb vibrant Reykjavik, soak in the famous Blue Lagoon and marvel at Thingvellir National Park. 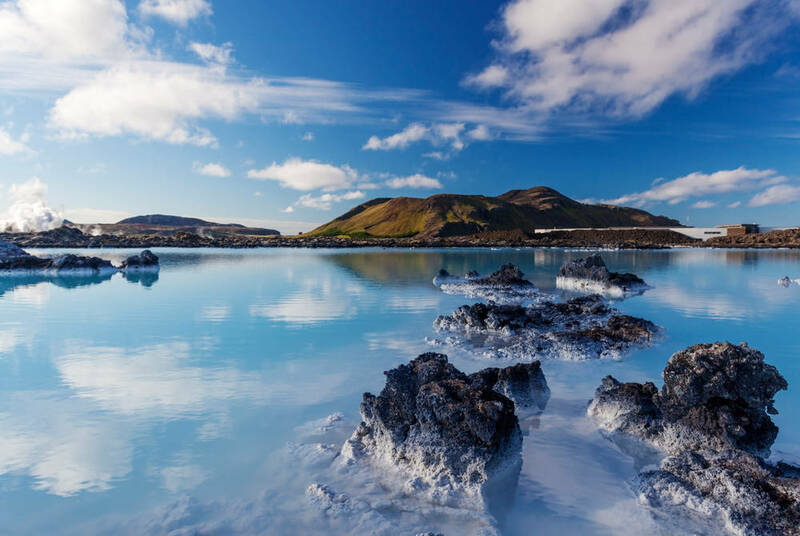 After your flight from the UK to Keflavik, pick up your hire car and head to your hotel, just 20 minutes from the airport and five from the Blue Lagoon. Stop at this famous spot on the way or return later as we have included comfort entry and bathing at this geothermal spa (pre-booking entry is essential). Then, head to the Northern Light Inn, all cosy sitting areas, grand fireplaces and an honesty bar that's open 24 hours a day. Enjoy complimentary tea and coffee throughout your stay and even make your own waffles. 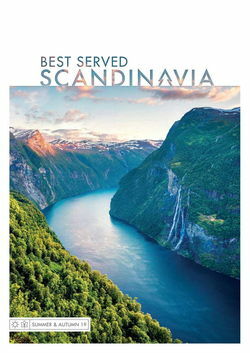 Come evening, enjoy a meal at Max’s restaurant that serves a menu inspired by the fjords and fields of Iceland. 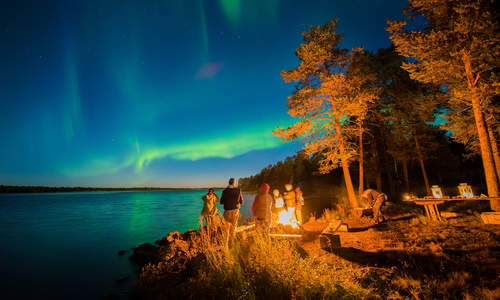 If you're staying during the Northern Lights season, take advantage of the hotel's location, far from any light pollution – it even has its own Northern Lights rooftop lounge with 365 degree views. 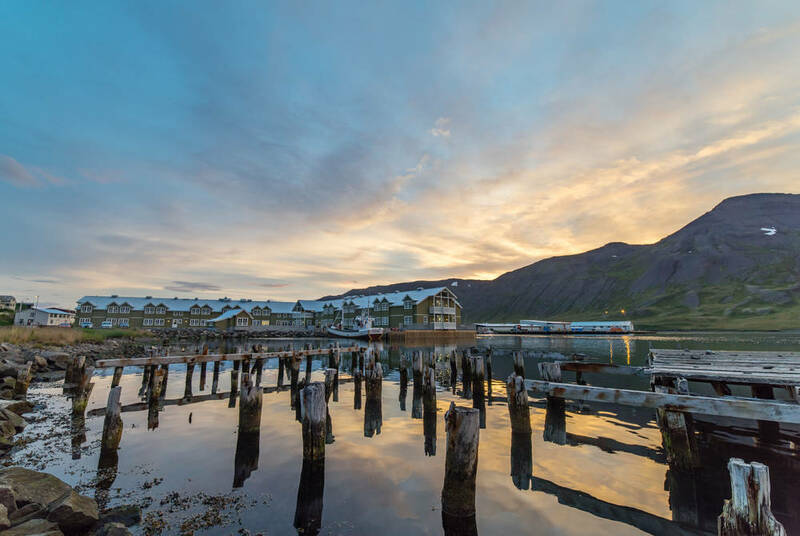 After breakfast, collect your hire car and set off on a road trip to historic Siglufjörður – Iceland’s northernmost town and, sitting at the heart of a narrow fjord beneath towering mountains, also one of its most beautiful. It's a long drive today, but you'll enjoy breathtaking scenery as you drive through mountain passes and across lava fields to your hotel, which itself boasts stunning views and wildlife viewing opportunities year-round. 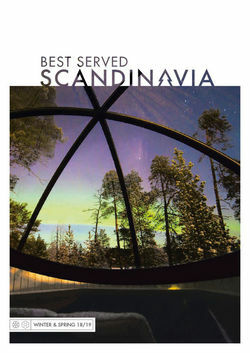 The hotel also boasts three excellent restaurants, an outdoor spa and a sauna. 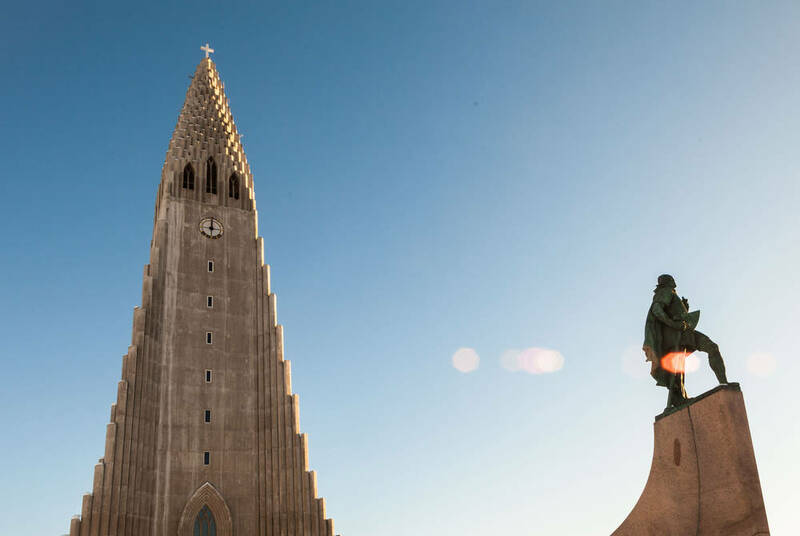 Take time to enjoy Iceland’s most historic fishing town and its surrounding highlights, such as the award-winning Herring Era Museum, Folk Music Centre and the northernmost planted forest on the mid-Atlantic ridge with a stunning hidden waterfall. Come evening, try some delicious local cuisine at one of Hotel Siglo's fantastic restaurants. After breakfast, set off for Akureyri. 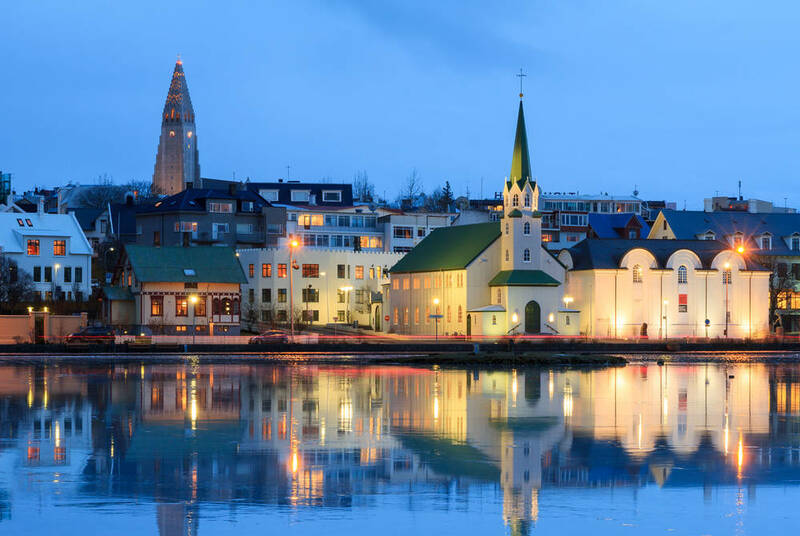 As Iceland's second largest city, Akureyri's sheltered location and mild summers make it one of the country's biggest attractions and, at the head of a fjord, it's one of the greenest places in Iceland. 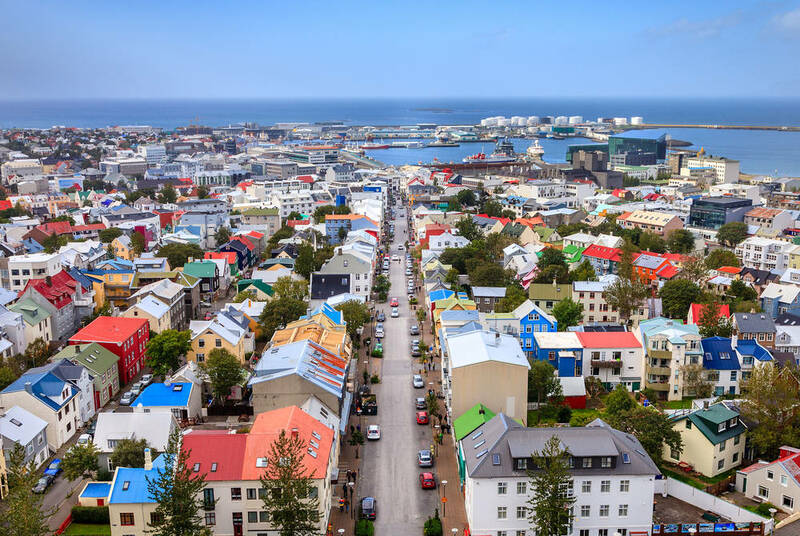 Explore its tree-lined streets and the most northerly botanical gardens in the world. 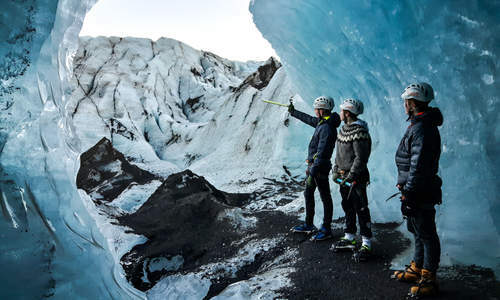 There's also the opportunity to strike out into the surrounding landscapes on everything from ice-cave tours and hot-spring visits to white-water rafting and even a beer spa, where treatments are paired with the best in Icelandic craft brews. A short trip around the crenulated coast is Húsavík, known as the best place in Europe for whale watching. 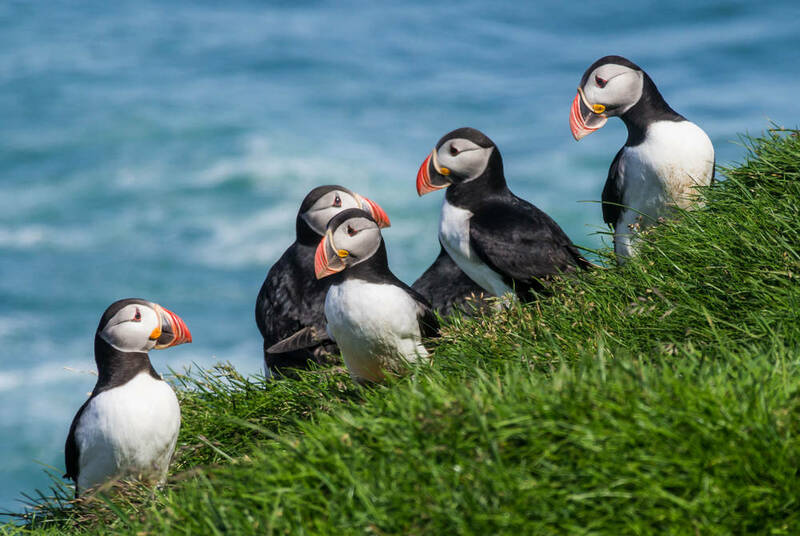 Perhaps take a day cruise for the chance to sight humpback and minke whales and a circus of puffins nesting in the Bay of Skjálfandi. After breakfast today drive to Reykjavik, the laid-back yet lively Icelandic capital. 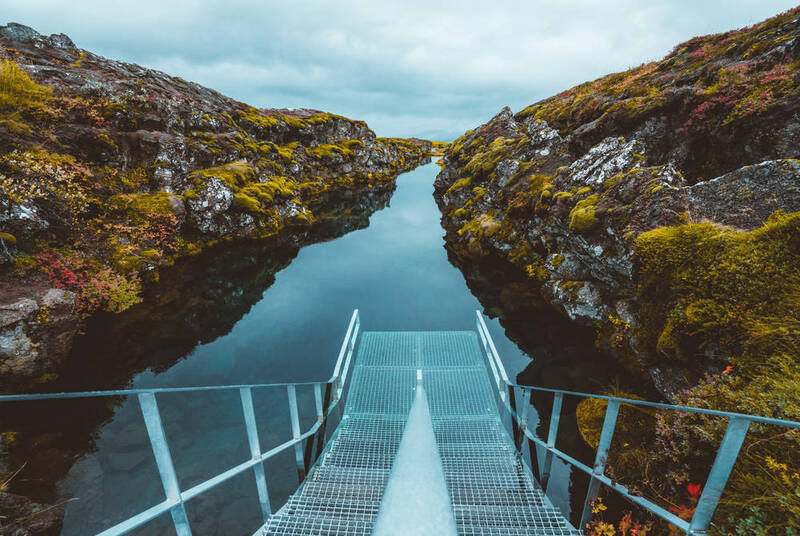 We suggest making time to stop at Thingvellir National Park, where the first Icelandic parliament was founded over 1,000 years ago. Tonight is free to enjoy some of Reykjavik’s excellent restaurants. We recommend Fishmarket (Fiskmarkaðurinn), which consistently serves exceptional food with friendly service and a lovely ambience. After breakfast, drive to Keflavik Airport, drop off your hire car and catch your flight home.